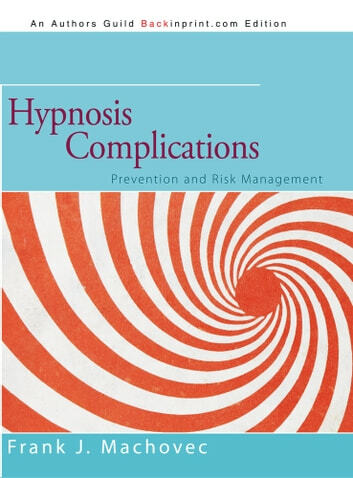 Hypnosis use and abuse, by a licensed psychologist and expert in hypnosis for 30 years, with examples and recommendations to reduce risk. If You Work It, It Works! 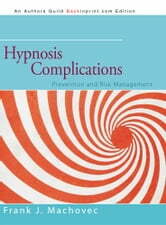 John A. Scott Sr. Ph.D.
My child stutters - what can I do?